Becoming a Software Engineer at EA Games really is a dream job, working with people of Herculean skill and intellect. 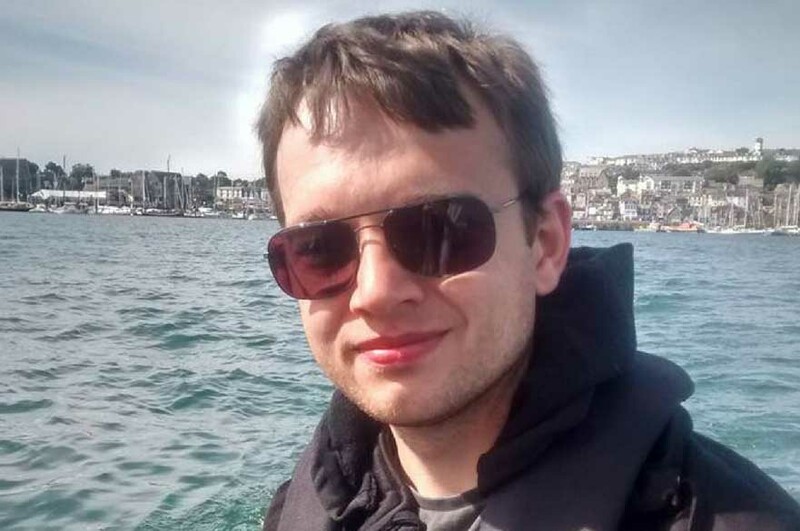 "I completed an undergraduate course in Ancient and Medieval History but after graduating I decided I really wanted to get into the games industry. After emailing several games engineering course leads nationwide I had a good conversation with the tutors at NTU which resulted in my being accepted for a place on the MSc Multimedia Games Engineering course. "When I started the course I was concerned that I had no real portfolio or experience. The tutors told me that if I worked hard I would have the chance to build the portfolio I needed. Luckily it paid off in the long run. "The course gave me the skills and knowledge to program and study technical things by myself, as well as the opportunity to work with and learn from teams of people greater than me. "With my qualifications, I managed to get a professional development role in 2011. From there I kept working hard until I found the role I have today. "Since securing my first role, my career has progressed immensely. It took a lot of hard work and luck to land a job in the games industry, but I now work at EA Games as a software engineer. My main roles are writing game software automation tests and writing supporting tools for both the Development and QA teams. "It really is a dream job working with people of Herculean skill and intellect on something we all love. "Software Engineering is very hard for those coming late to the field, but you absolutely can learn huge amounts given time and hard work, no matter how difficult it seems. "I would recommend the course to others, but with the proviso that anyone considering it must come with the intention to work very hard and to learn from the students already ahead of them. This is a compact course and learning to network with those with greater skills is crucial, as is the desire to continue to improve those skills long after graduation. "Nottingham has a very good nightlife and affordable cost of living. The people I met there have remained friends for many years. I am thankful for their friendship, support and tutelage. I don't know if I would have had any of those things elsewhere."